If you own a business, you’ve probably received hundreds of calls with automated phone calls to fix your directory listings on Google, Bing, Yelp, or others. Robo phone calls that offer to fix your online listings aren’t just annoying, but there is actually a judge in California right now deciding if they are legal. And spoiler alert – the people who call your business don’t really work for Google! Search engines have some great advice regarding these calls and the FCC has a reporting system to try to stop these predatory telemarketers. Girl Geek works LEGALLY to fix your listings on Google, Bing, Yelp, and other sites – which helps your customers find you! 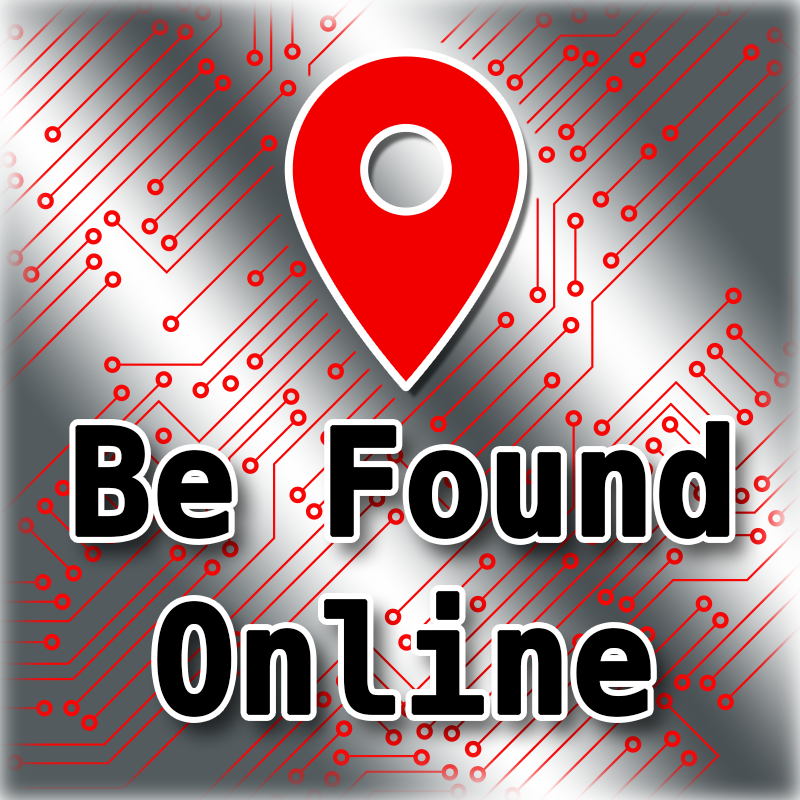 In fact, we work with you to correct the your online listings. This means that we set logins in place so that YOU own your listings, not Girl Geek and not a third-party software provider. So if you ever need to make a change in the future, you don’t have to jump through hoops and have to reclaim listings that are already your property. Charge you a monthly or yearly fee to “maintain” your listings. Claim your listings as their own so you have to struggle for access to your listing should you stop their services. And while it is a good idea to check on your listings every few months, there is no maintenance required once your listings are properly optimized and claimed. Search engines, like Google, make changes to their algorithms and it’s best to check in on your listings occasionally. Let us show you how Girl Geek Communications can effectively optimize your online listings so your customers can find your business! Girl Geek Communications is an official Google Map Maker Contributor and Level 7 Google Local Guide!